We acutely understand the challenges your business faces when it comes to structuring employee benefits for your company. The process is complex. You are facing rising premium costs, medical inflation, increased prescription costs and regulatory uncertainty. Meanwhile, stretched resources, technology and the impact of wellness all create a lack of control when it comes to employee benefits for your company and your employees. 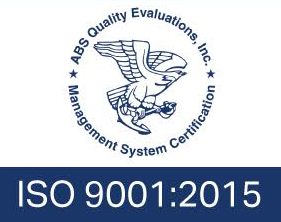 With Schauer’s employee benefits analysis process, the objective is to identify the goals of your organization and wrap services and products around those goals. Bridge the gap between both the employer and employee view of benefits. When formulating your employee benefits package, we can accomplish these goals without losing sight of the need to control costs. Similar to Schauer’s overarching risk management process, we take a detailed and analytical approach to developing a customized employee benefits plan for your business. 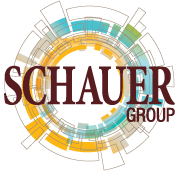 Schauer surveys employees, reviews employee benefit plan design, conducts a cost/benefit analysis, analyzes medical and prescription claims and provider network and strategizes ancillary benefits. Schauer works to understand the root cause of employee benefit plan costs and ways to control costs using real client data for your business. Schauer puts the chosen employee benefit plan into action. Schauer periodically checks that the plan is performing as expected, making adjustments as needed to maximize results. We provide employee support before, during and after plan implementation of your employee benefit analysis process. A Schauer team member meets with employees during enrollment to explain your plan and answer questions. And we are there if the time comes to present any changes to your plan. Schauer Group has designed a host of solutions to support your employee benefits strategies, allowing you to focus more time on attraction and retention. 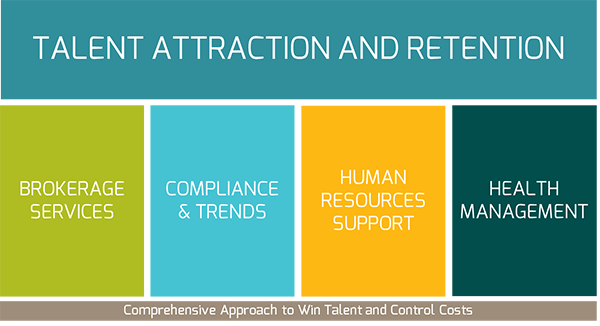 Beyond the human resources functions aligned with your employee benefits administration, Schauer offers a suite of robust human capital services to strategically guide you to greater talent attraction and retention.